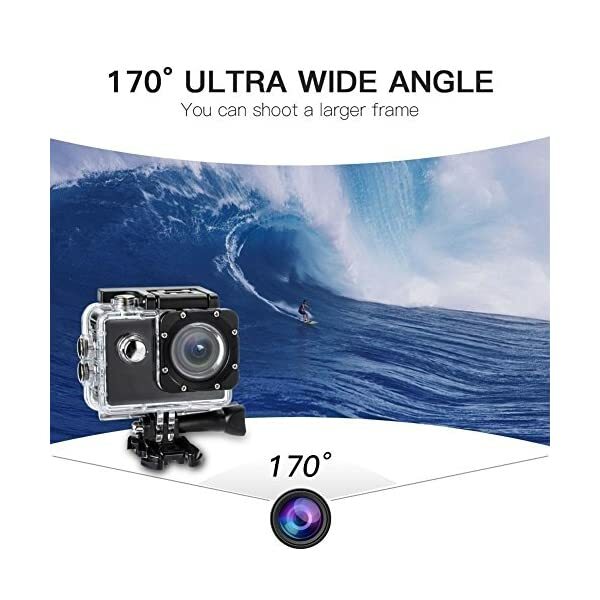 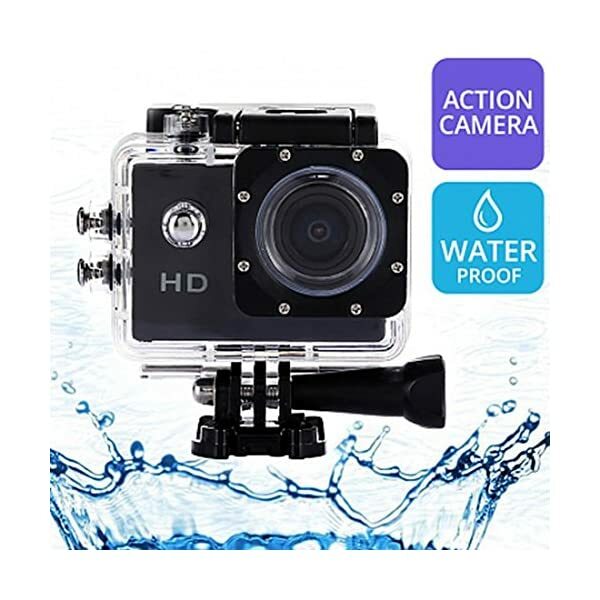 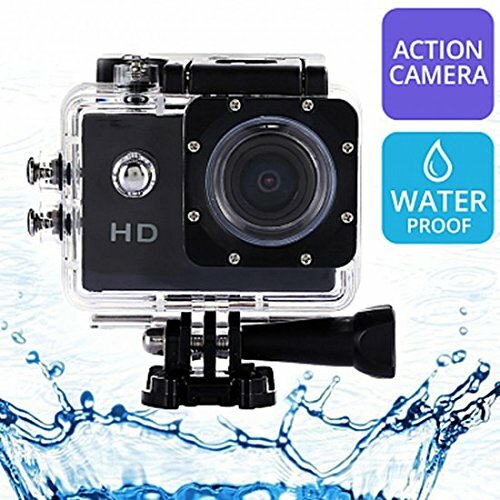 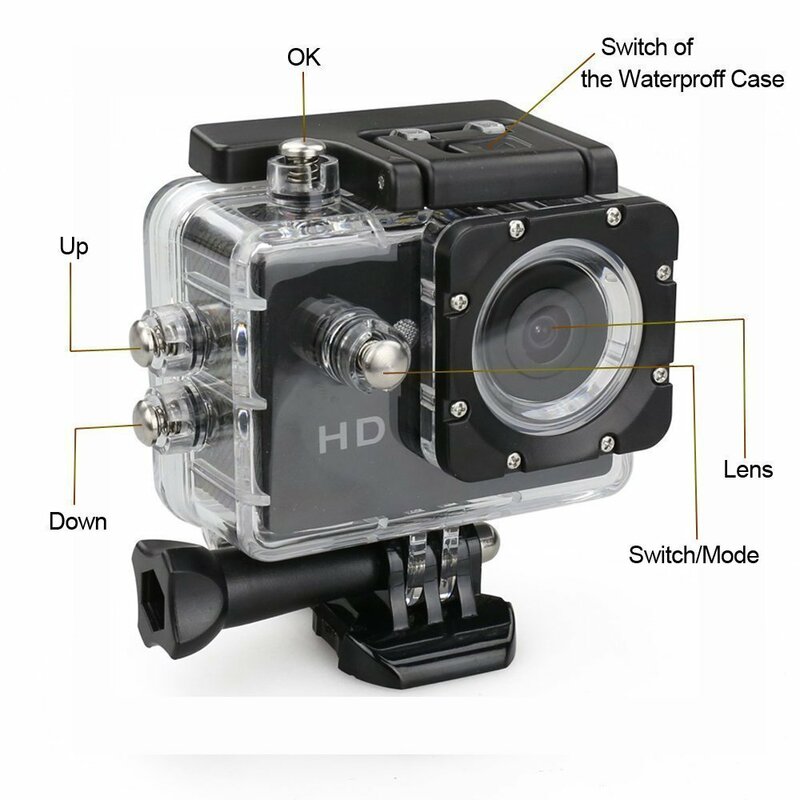 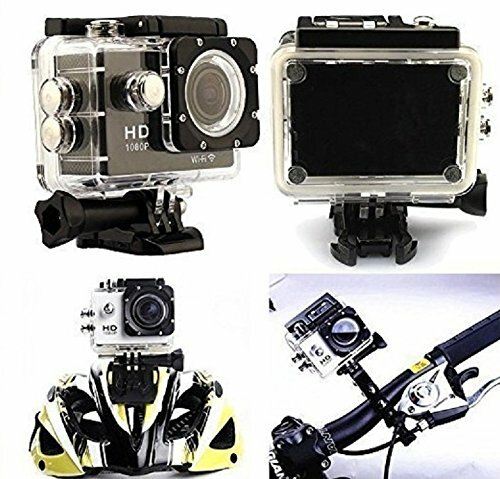 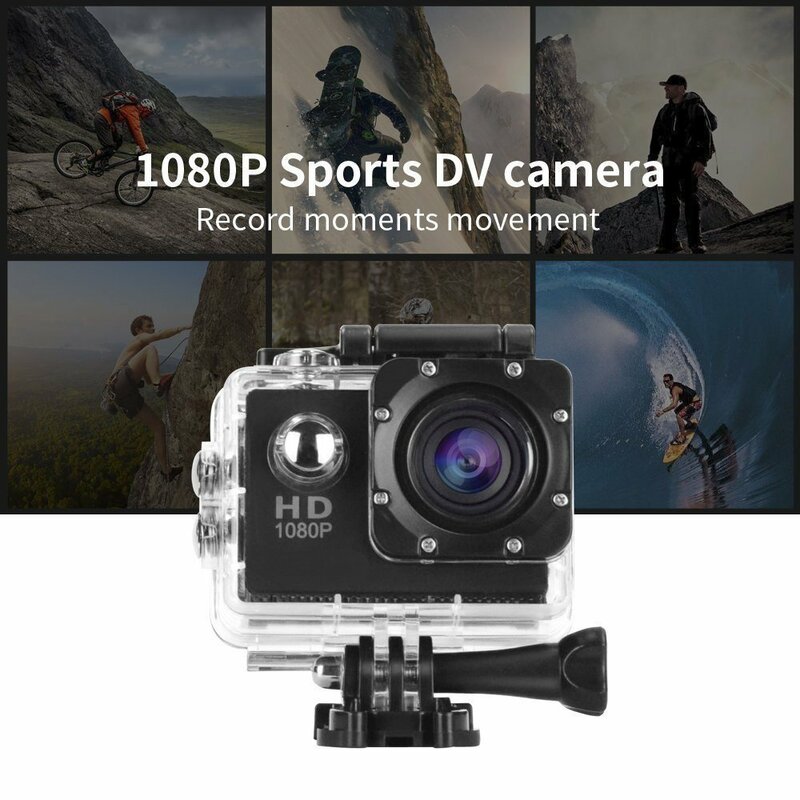 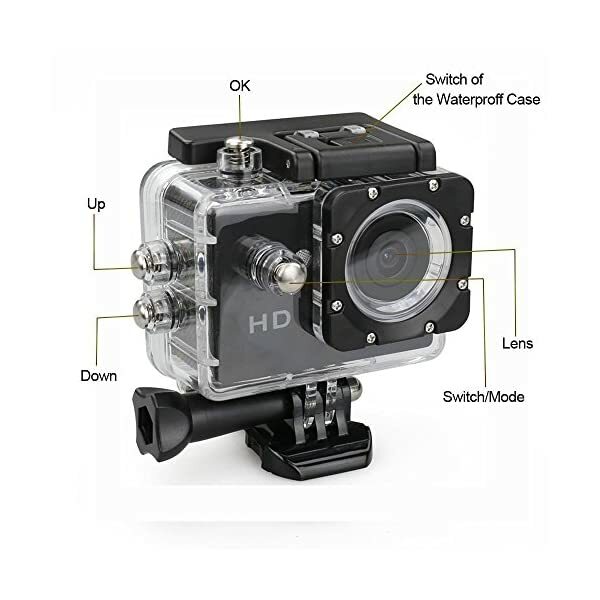 A water-resistant casing that allows you to film fascinating water sports Multiple photo shooting modes: Single shot, Snapper Multiple video recording formats: 1080P 720P WVGA Water-resistant up to 30 meters under water High definition screen that displays and replays fascinating videos recorded Support HDMI HD output function Support web camera function Detachable battery that is easy to replace and prolongs your cameras service life Support Micro SD Card Class 6 or Above up to 32GB. 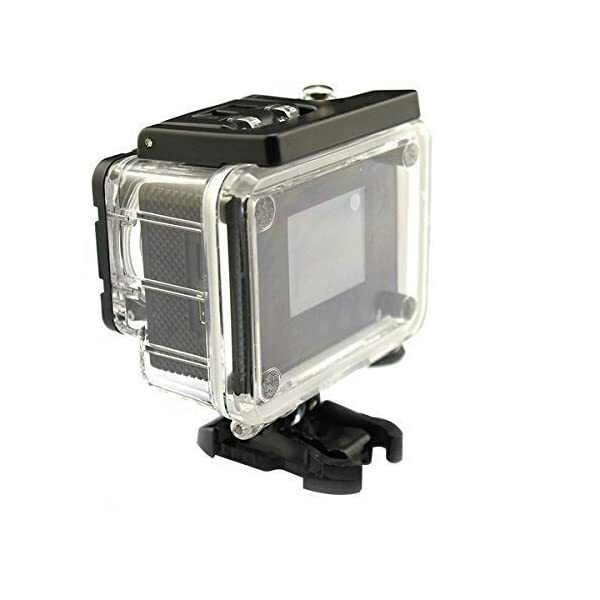 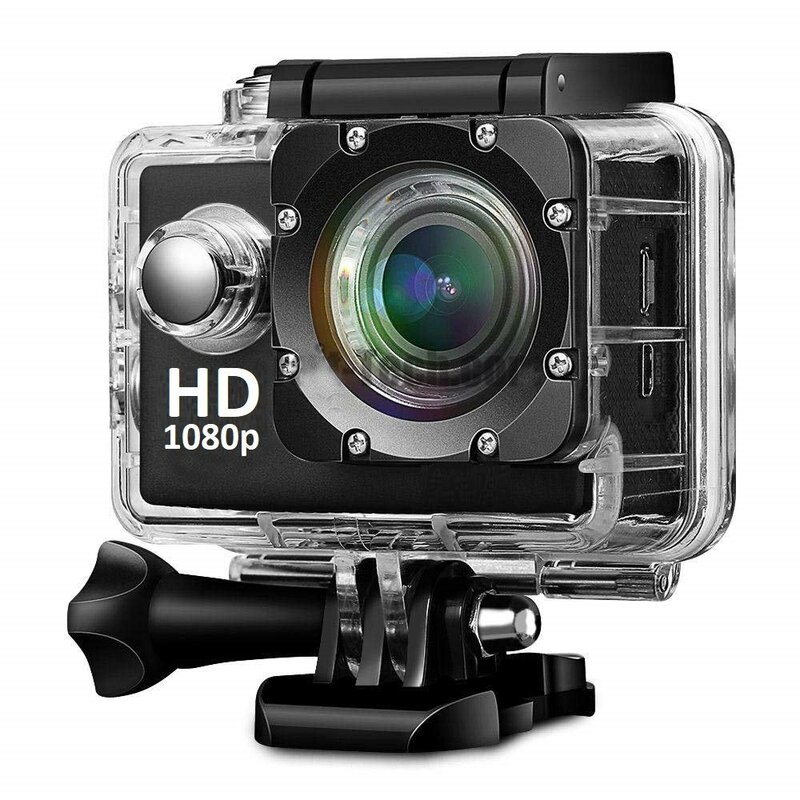 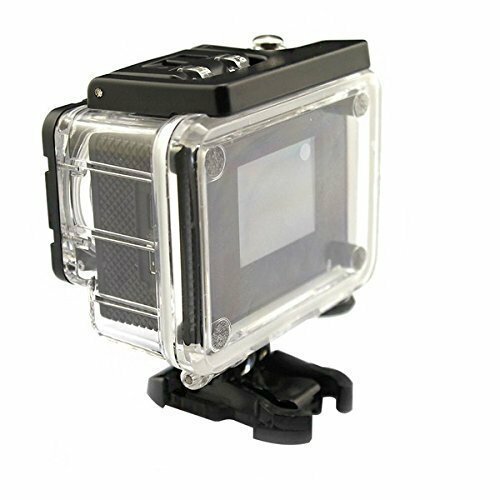 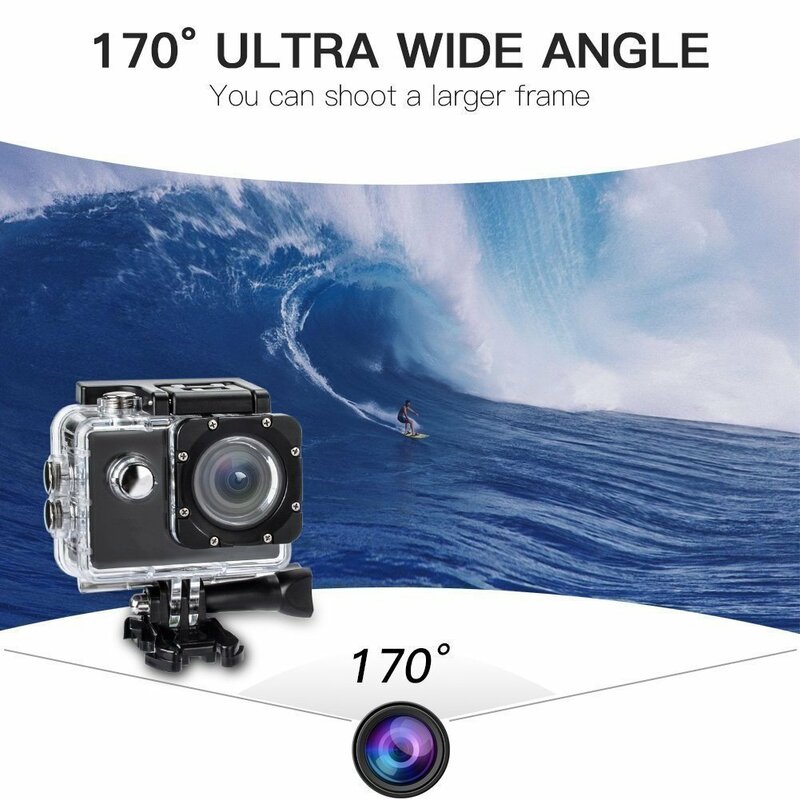 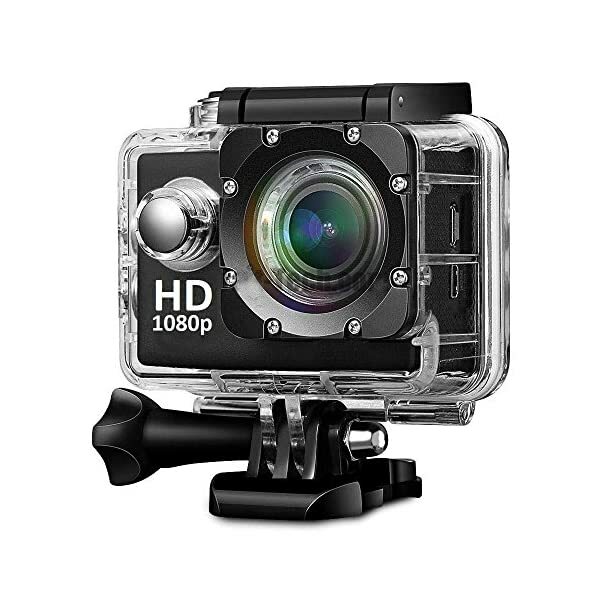 Technical Specifications: Chipset: NTK96650+AR0330 Liquid Crystal Display (LCD): 1.5LTPS Lens: 170Â¡A+ HD wide-angle lens. 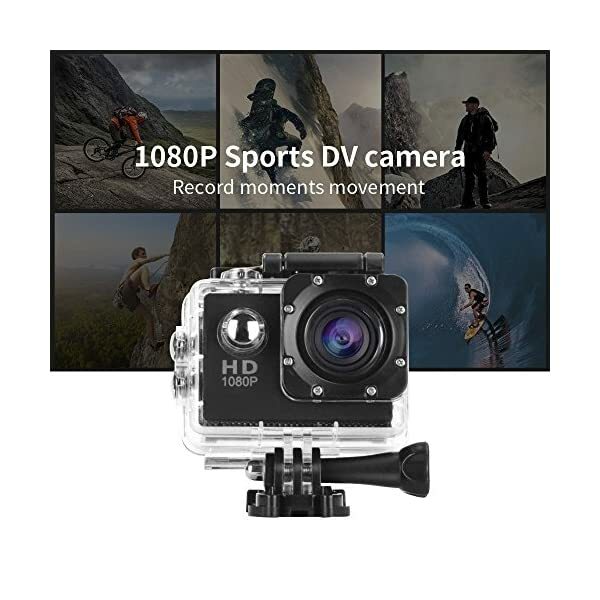 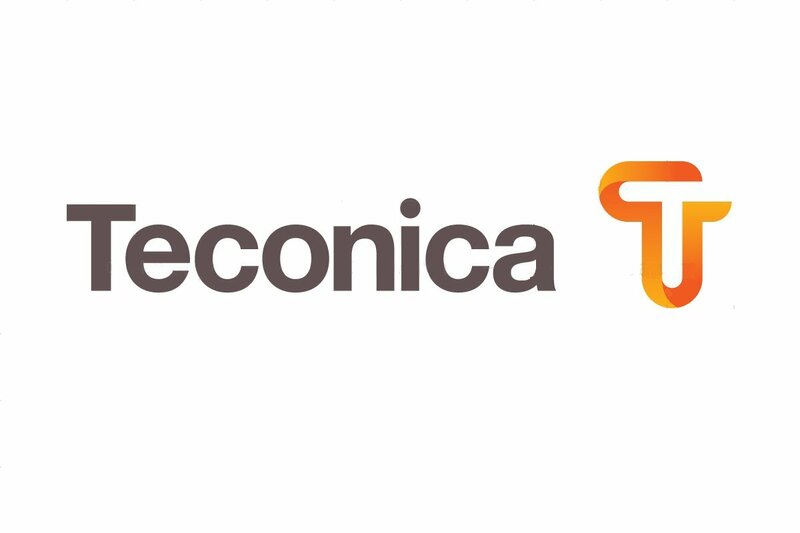 Resolution of Videos Recorded: 1080P (1920*1080 ) 30FPS 720P (1280*720) 60FPS VGA ( 848*480) 60FPS QVGA (640*480) 60FPS Video Format: MOV Compressed Format of Videos: H.264 Resolution of Photos: 12M / 8M / 5M Storage: Support max.